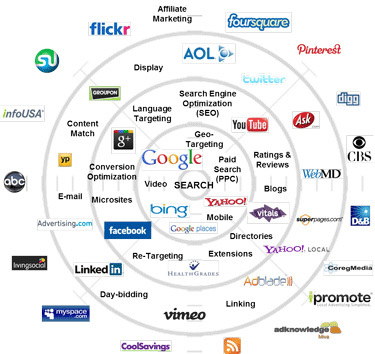 Unlike broadcast media, digital marketing provides advantages in how marketers can target patients in your market utilizing multiple platforms like Google, Yahoo, Bing and Facebook. At MD Connect™, paid search marketing (also known as pay-per-click/PPC) is our core expertise and our campaigns are designed to maximize visits from users who are searching the internet to find the services and treatments your medical practice provides. Potential patients in your market are using the internet to research health information and identify treatment options available to them. It is important that your medical practice is visible to these potential patients in this moment of interest. By targeting hundreds of keywords relating to your medical practice’s services, convert this search traffic into appointments for the practice. We don’t hide from our results with high level analytics. We focus on what matters to you: appointments. All clients have access to our Performance Portal, which tracks both online and offline activity for your medical practice’s campaigns. 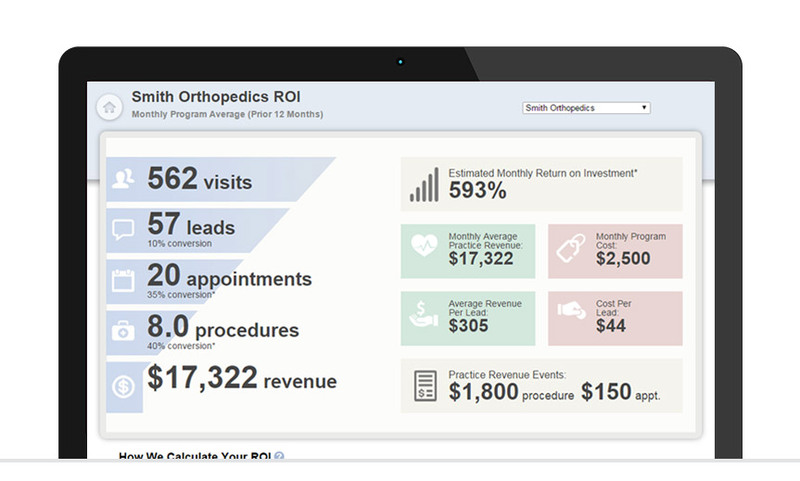 Clients can log-in and view, in real-time, your program’s performance, including a monthly Return on Investment report. We do the hard work of putting the systems in place that will objectively measure patient contact with your medical practice. We don’t just set up your programs in an automated software solution and let the robot manage your media budget. The various campaign management platforms (Google Adwords, Microsoft AdCenter, Facebook advertising, display, content & re-targeting networks) are continually evolving and providing enhanced targeting capabilities. It is a full-time job to keep abreast of these changes, integrate them into campaigns, and monitor their efficacy on an ongoing basis. With our continual optimization of your program, we are able to produce more results for the same (and sometimes less!) budget. Discover how minor changes to your website can increase conversion rates and new patient appointments scheduled. We have multiple case studies and whitepapers available for download.